When done correctly, cellaring a full case of a special bottling and tracking its development from year-to-year can be one of wine’s greatest joys. Watching the wine evolve from its youth to full maturity deepens the understanding and enjoyment that you get not only out of that bottle, but also gives you a better connection to your preferences in wine. Did you like it best during its youthful, energetic phase? Or perhaps when it was fully mature, after years of development in your wine cellar? Maybe somewhere in-between? However, proper precautions must be taken to ensure that the wine you acquire into your cellar develops at its measured and regular pace. Improper storage and maintenance of your cellar will lead to wines developing either ahead, or behind schedule, or in ways no one will appreciate. The major features of proper cellar maintenance are consistent temperature, even humidity (for corks), and lack of exposure to light. Many other concessions can be made to the aesthetics of your cellar, but functionality should always take a front seat when making decisions to protect your precious cargo of wines. Wine’s development in bottle is essentially a controlled, measured ingress of oxygen through the wine’s cork (or screw cap, which do have variable oxygen permeability). 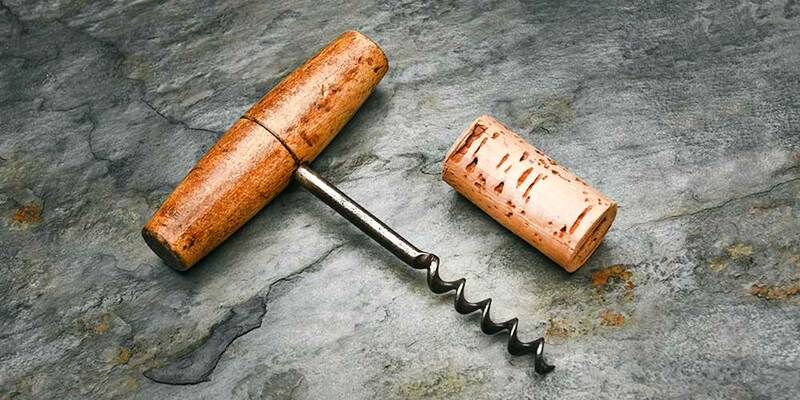 Cork is porous medium, and allows a certain measured interaction between a wine and oxygen. Though, like any chemical reaction, the lower the temperature of the cellar, the slower this will occur. The higher the temperature, the more quickly it will occur. 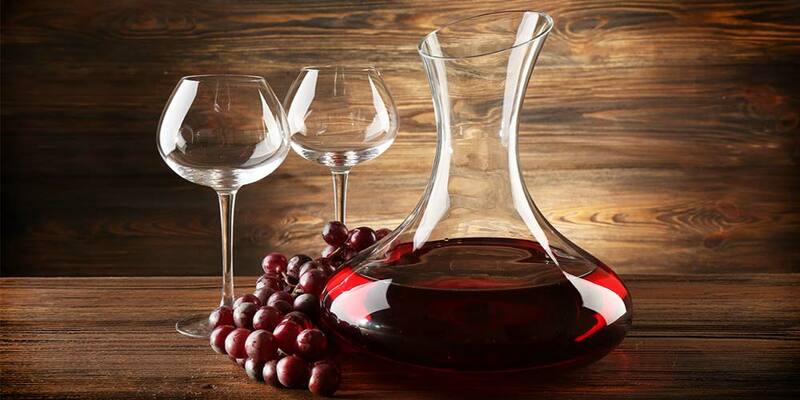 Experienced collectors, who drink together frequently, talk of “cold wine cellars” and “warm wine cellars”. The commonly accepted temperature variation is between 50 and 60 degrees. If you’re in it for the long haul, skew towards 50, but if you want to drink wines in the more near-term, they will mature slightly quicker in a warmer cellar. 55 is generally considered the happy medium. Above or below this temperature band, wines mature either at an unnaturally rapid speed or unnaturally slow pace. Of course, if you (for some reason) wanted to freeze a wine in its youth, you could do that in the permafrost of a very cold cellar, but why? The development curve of wines in very hot cellars isn’t desirable. Over a matter of a year or two, the wines taste unnaturally stewed and nutty-brown; the industry even coined a term for this: “Madeirized”, i.e. the taste of the famous “cooked” wine of the Portuguese Islands. These notes constitute markers of classic Madeira, not so much in your 5-year-old Brunello. Whatever your temperature, its consistency (within a few degrees) gains additional importance, as every time the bottle changes temperature, the pressure differential between the interior and the exterior of the bottle will change, drawing more oxygen into the bottle. This variation portends most poorly for passively cooled basement cellars, which will vary more widely from season-to-season. If you can afford wine fridges, or an in-cellar temperature control unit, consistent temperature maintenance will be much easier and your wines will develop in a more even fashion. Next comes the necessity to treat your closures well! Cork functions best with well-regulated moisture content. This means both inside and out. The former is regulated with proper directional storage for your bottles, and the latter through several means of environmental humidification. Bottles must be stored either horizontally or upside down. Either way, the wine inside the bottle will maintain contact with the cork, providing it small amounts of absorbed moisture from the wine. If the wine is stored vertically, especially in a dry cellar, you run the risk of the cork becoming hard, brittle, and most notably too oxygen-porous, exposing the bottle’s precious content to growing amounts of oxygen as the cork dehydrates more intensely. Most professional-grade wine-storage racks are arranged to store the bottles their side, but the cheap way to do it is simply to store wines in flat-packed cases, or turn them upside-down inside of vertical spaces, but the investment in cellar racks will ultimately be much more accessible and visually appealing then a bunch of boxes stacked in a corner of your basement. Likewise, humidity should be regulated from the exterior as well. Some experts would suggest that wine cellar humidity should be as high as 70%, but most crucially, if you live in any sort of desert or semi-arid climate, your cellar design should compensate for lack of humidity. Certainly you can buy a commercial humidifier, or a humidity measurement tool if you think you have enough naturally. Some high-end wine fridges even have built-in humidifiers. In a pinch, you can either put containers of water in your cellar room or spray any wooden surfaces with water every few weeks, but this is obviously much less desirable piece of cellar maintenance from a labor and aesthetic standpoint. Lastly, your wine cellar should be away from any natural, UV-giving light-source. UV-light from the sun can be incredibly damaging to wine. 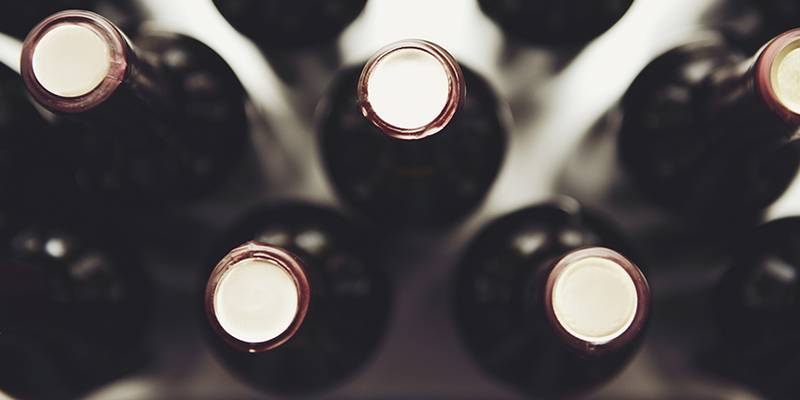 The dark green and brown glass used on many wine bottles is intended to protect wine against any light. Even artificial sources can damage wine, so prioritize minimizing light exposure. Low-light LEDs, red bulbs, or tinted, cellophane-covered work lights can be your best options to illuminate a cellar, but whatever you can do to minimize light exposure to your wines will aide in their even development. Standard light bulbs generate a fair amount of heat, and should be avoided if possible, but any sort of heat-generating light source is undesirable, as they will adjust the temperature of your wine cellar. Beyond these crucial three factors above, many opportunities exist to improve your wine cellar’s prominence and visual stimulation. 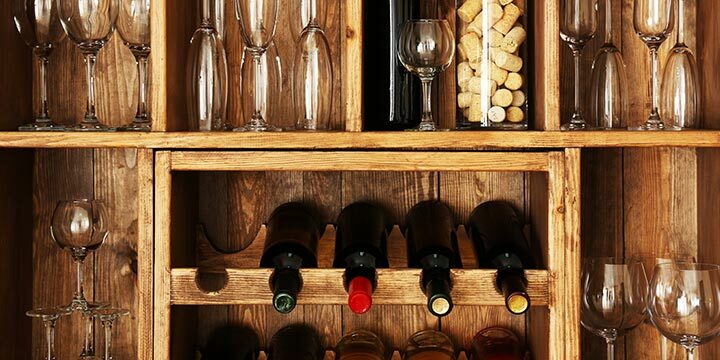 The types of wine racks you utilize have huge aesthetic impact on your cellar, but are never a make-or-break functionally. Do you splurge on fine wood or prefer something more utilitarian like restaurant metro-shelving? Some people would opt to spend more money on wine and keep everything in the rough-shod, cardboard boxes most wine comes in, but others would prioritize something slightly more substantial aesthetically. That choice typifies the fun of building your own cellar! Likewise, you should come up with a “bin” system if you have a huge quantity wine that you can’t keep track of, or a cellar that other people are accessing wine from frequently. This system will depend greatly on the physical layout for your cellar, but generally some sort of “X by Y by Z” gridding system is preferable, so that there’s a reference point for every physical location in your cellar, and a list of wines cross-referenced with those locations. Additionally, even if you have a large cellar room with a dedicated unit cooling it to your preferred cellar temperature, it can be a fancy addition to have a chilled bottle-by-bottle “service” fridge, to keep one or two bottles of your favorite Champagnes, rosés, whites, and white-ish dessert wines at appropriate temperatures for easy enjoyment. This situation is certainly a luxury, but for the dedicated off-the-cuff entertainer, the investment can pay hedonistic dividends. 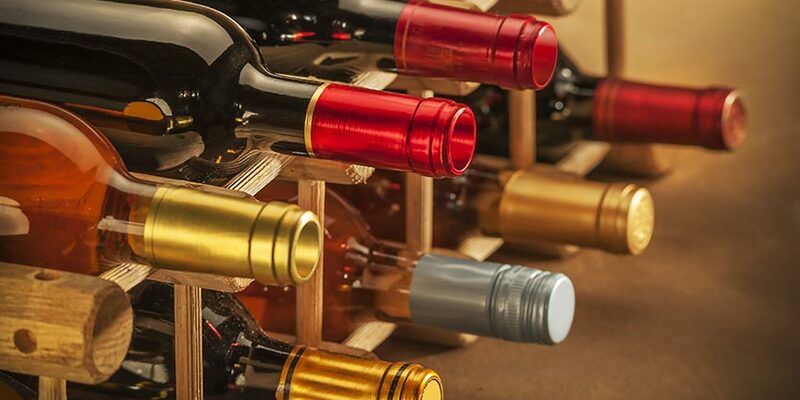 Wine production necessitates consumption, so don’t fret too much about your wine cellar space now, just make sure you’re buying enough wine to drink! Three bottles of any individual wine is a safe quantity, since if you like it, but think it needs time, then you have two more bottles. If you love it now, then you have two more bottles. And, your tastes shift and you come to hate it, well, you only have two more bottles! But on serious note, the acquisition of a wine cellar is a slow and measured task that requires you to buy wine faster than you’re consuming it, so take some risks, drink widely, and remember, the best wine is always the one in front of you! 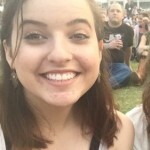 Hey Erin, very nice article. What’s your opinion on the best wine fridge available for a reasonable price? 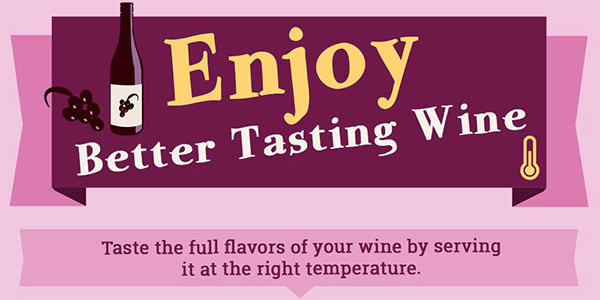 I didn’t realize that having a consistent temperature in your wine cellar can help you control the oxygen that enters the bottle through the cork. My sister wants to start a wine collection soon. Hopefully, she can use this info to make sure they are stored in ideal situations.